I will travel to France for the Stonehouse Glasshouse Residency in Chenaud for six weeks and include a two week research trip beforehand to the Venice Biennale, Milan, Florence and Paris to inform the new work. My practice explores global social, economic and political situations. With an interest in architecture, culture and history, the work tells the human stories within these environments, blending the historical with the mythical and traversing the complex interchange between the personal and the political. I am the recipient of the Glasshouse Stonehouse Arts Residency in Chenaud in France and have the opportunity to live and work there for 6 weeks. For two weeks prior to this, I will travel to the Venice Biennale as well as institutions and galleries in Milan, Florence and Paris on a research trip to inform the new work. 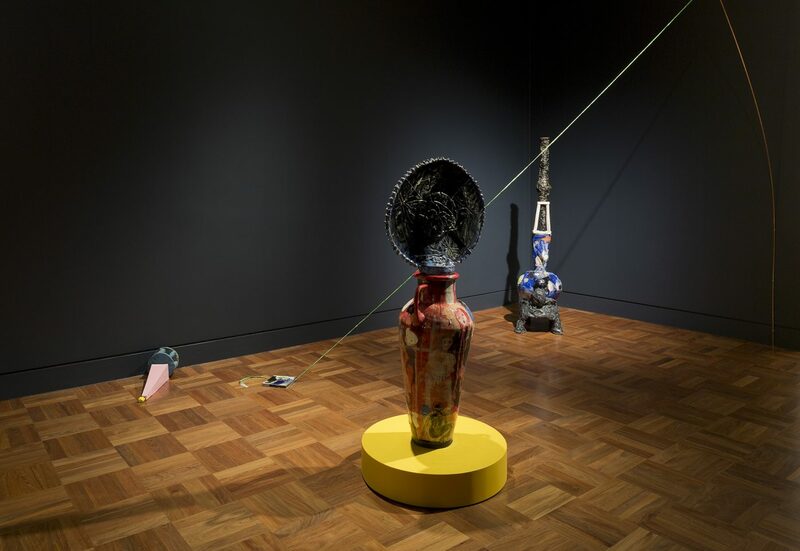 The residency will culminate in an exhibition at Gertrude Glasshouse in Melbourne in January 2020. I will travel to Europe on 24 May 2019 and spend two weeks researching before going on to Chenaud for a 6 weeks residency. I will return to Australia on 23 July 2019. The donations will be used to pay for return airfares to Europe from Australia, and expenses directly related to the Stonehouse Glasshouse residency, including: living costs, air travel from Australia to Chenaud France and return, rental car during the residency and art supplies. I am also asking for the accommodation costs for 13 nights for the research trip to Venice Biennale, Milan, Florence and Paris. I will pay for all other living expenses during this time. The end result will be the development of new work at the residency, some of which will come back to Australia and be part of the exhibition in January 2020 at Gertrude Glasshouse in Melbourne. I intend to upload images and information to my instagram page black.karen to make my research and work available. There will also be a book published by Gertrude Glasshouse in 2020 as an outcome of the residency and the exhibition. 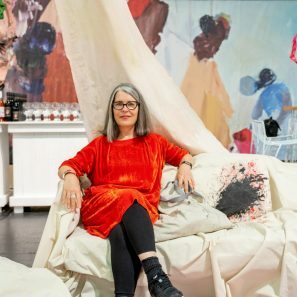 Karen Black’s paintings and ceramics explore loaded social and individual narratives blending the historical with the mythical and traversing the complex interchange between the personal and the political. 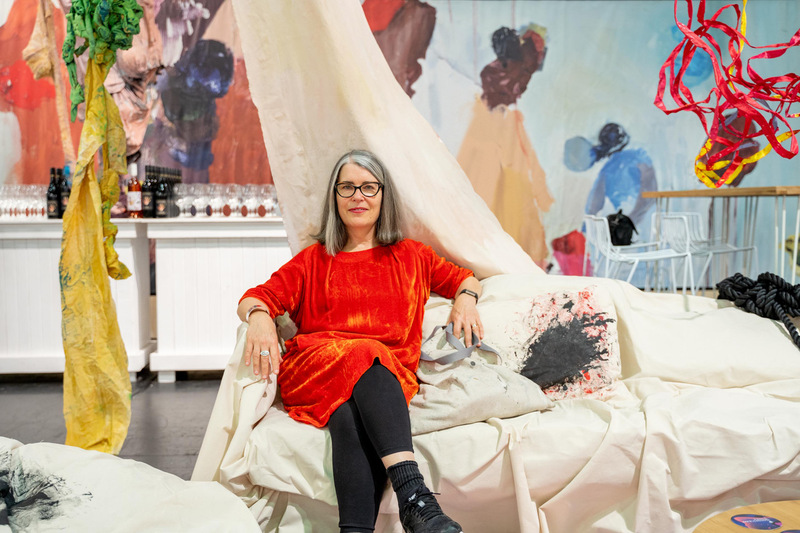 She was the recipient of a one year Artspace Sydney Studio Residency in 2017 and a finalist in the 2018 Woollahra Small Sculpture Prize and was the recipient of the 2018 Artbank+QPAC Commission. 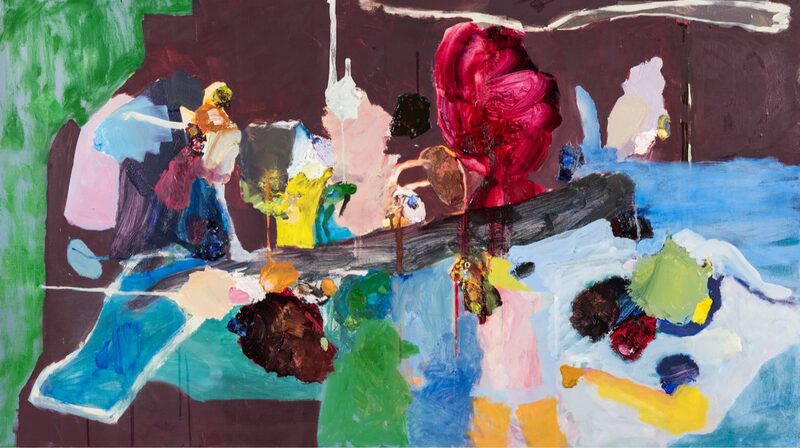 She’s exhibited internationally including ARTHK, Art Fair Tokyo, Art Stage Singapore and Art Taipei. 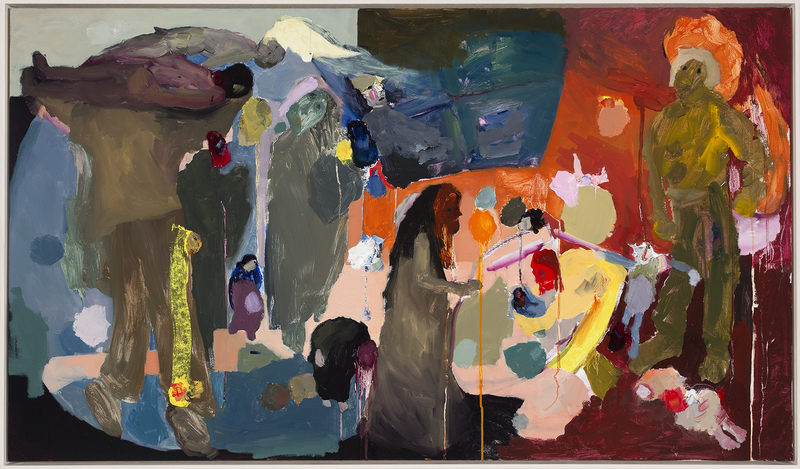 Exhibitions of note include The Sulman Prize, Art Gallery of NSW (2017/2018); Shut up and Paint, NGV International, Melbourne (2016-17), The Sidney Myer Fund Australian Ceramic Award, Shepparton Art Museum (2017), Borders, Barriers, Walls, MUMA (2016), Painting, More Painting, ACCA, Melbourne (2016), The Gold Award, Rockhampton Art Gallery (2016) and Glazed and confused-Ceramics in Contemporary Art Practice, Hazelhurst Regional Gallery (2015). In 2011 Black was named as a Global Spotlight Artist at Art Taipei. 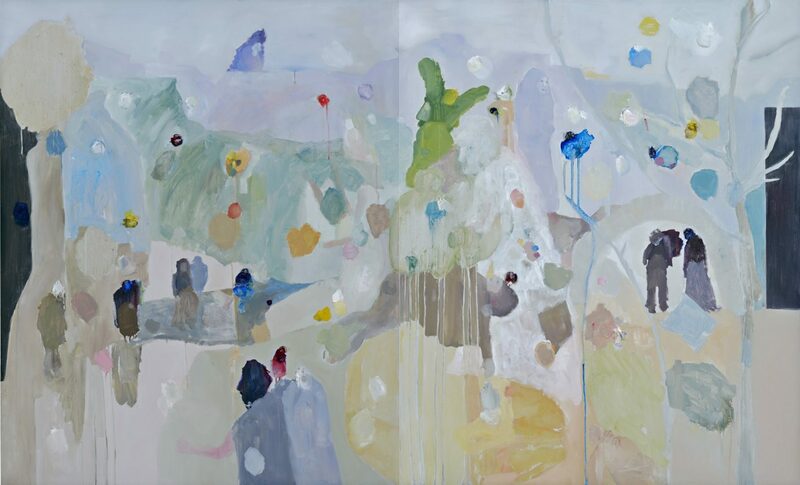 Work can be found in the collections of National Gallery of Victoria, Monash University Museum of Art, Griffith University Art Museum, Australian War Memorial, QUT Art Museum, Artbank and Salsali Muesum, Dubai.